We offer established Creative Art A Levels in Textile Design, Fine Art, Graphic Communication and Photography. These fundamental art courses are intended for those who wish to pursue a career at a professional level and are delivered in our purpose built centre for the Creative and Performing Arts. This inspiring environment enables students to develop their own unique creativity in specialist areas of study. Courses are delivered through lectures, stimulating artist/tutor led workshops and independent study. Students are also supported by regular tutorials and group critiques. Competitions provide an opportunity for all learners to expand their unique style and develop extra-curricular experiences. Trips are organised throughout the year covering current exhibitions and other events of interest. A student end of year exhibition is held, showcasing and celebrating students’ unique and creative work. Full time vocational courses are available at a range of levels, delivered at our Centre for the Arts where experienced staff and a creative environment enable students to explore a range of media and develop their own creativity and skills. Exhibitions are mounted each year to celebrate the high quality of work produced by students and these receive much critical acclaim. Read more about the Foundation Diploma in Art and Design. 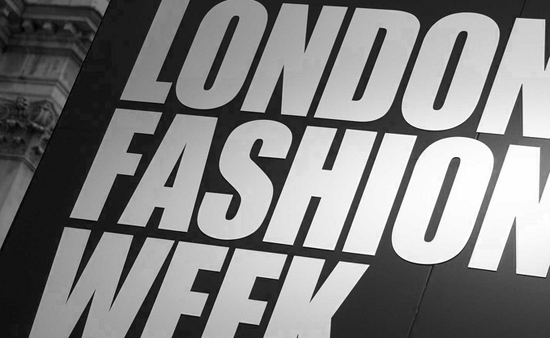 How would you like to undertake work experience or internships within the fashion world? That’s exactly what’s happened to previous Llwyn y Bryn Fashion students Joanne Griffiths (Snow PR), Emma Jenkins (Sonia Carr) and Michelle Penny (Jonathan Saunders)! 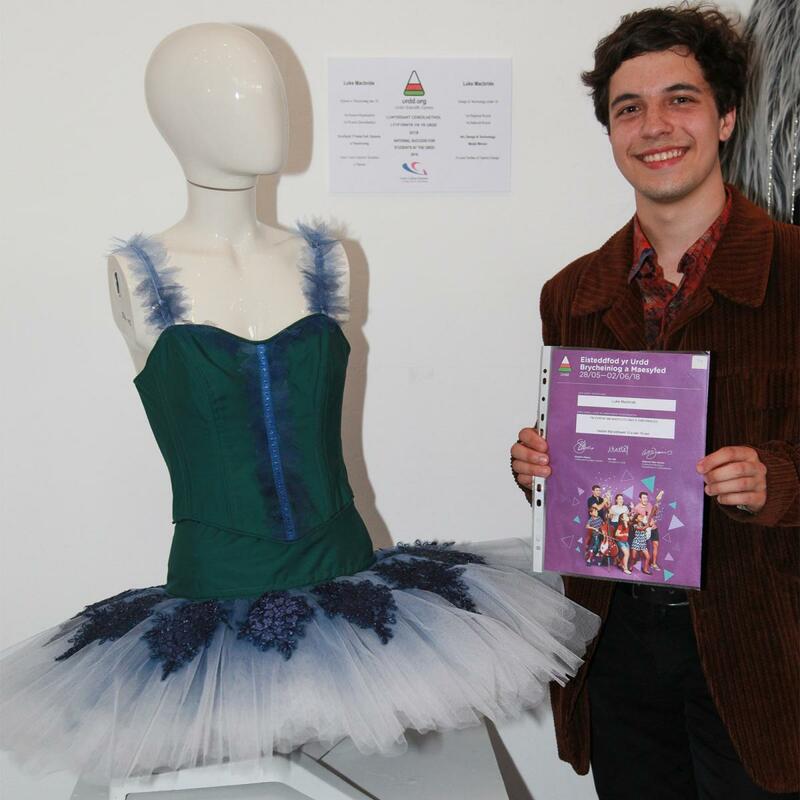 Luke Macbride won the Special Medal for Art, Design and Technology - awarded for the best piece of work for under-19s.